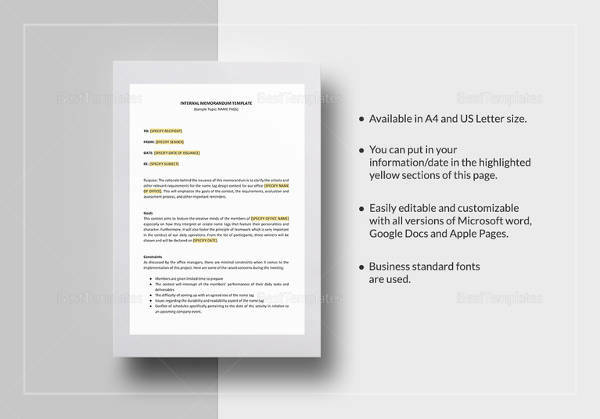 These include a thoroughly formal written communication within a business management. Keeping it clean and simple, it often makes the conversation clear and generalized. 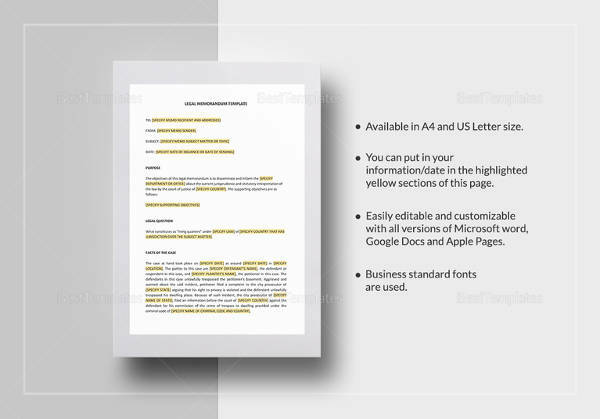 It commonly includes details and certain reviews that work for the feedback system in a company. 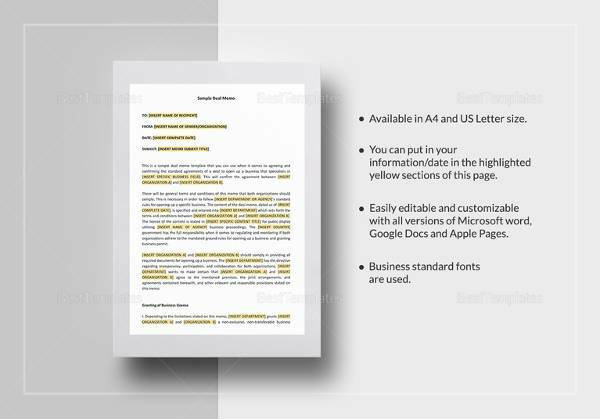 With sophisticated approach it makes it more compact yet informative. 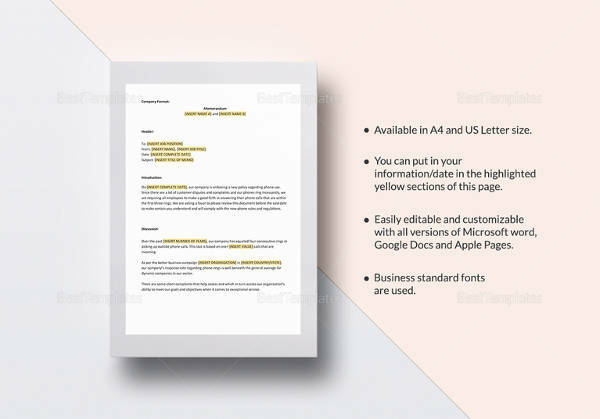 This business memo format is best suited for presenting analysis and results of an issue with 2-3 pages of text attached with valid statistics and graphs. This makes it formal yet informative. The speaker is able to enlighten others with his observations and statistic reports. This not only makes the listener grasp the key points but with such approach it makes them look beautiful with eye-catchy catch phrases further resulting in nice, formal conversation with the business delegates. 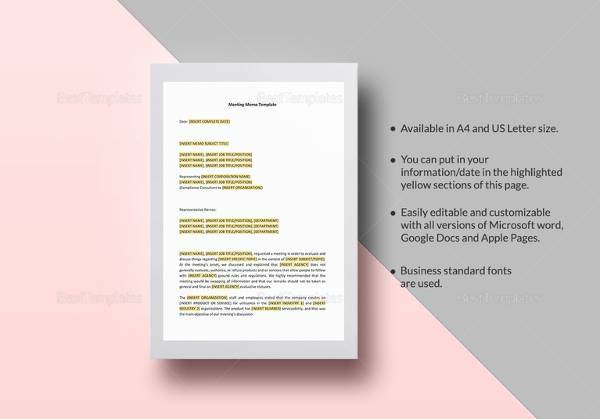 This sample format memorandum template is used when the speaker has to address the audience which is within your organization. Sometimes it is also used to address the clients or any other external parties with whom you work frequently. With such creative approach, makes the communication within a company much effective without any complicacy. These are important options of written communication inside a company. 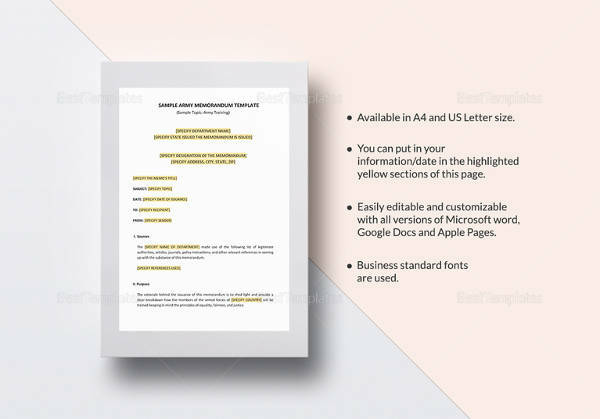 The editor is more specific about the subject heading and all the information he/she wants to convey and makes the subject matter more specific and summarized. 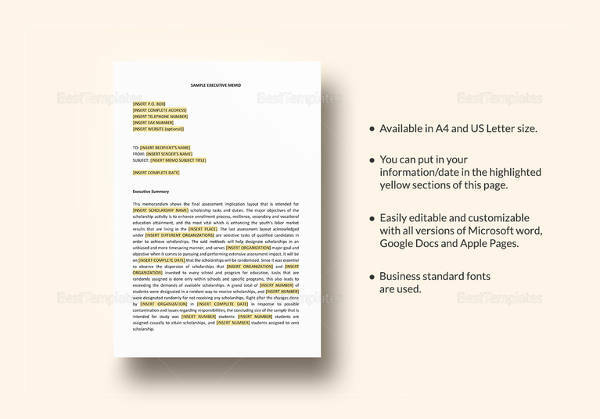 This makes the reader gain interest on the context and the keywords and subheadings are emphasized to make them understand with just a glance. 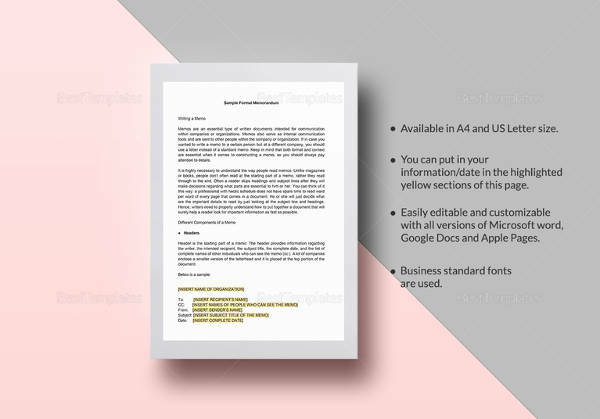 These schemes preferably serve as notice that needs to be circulated within a company. 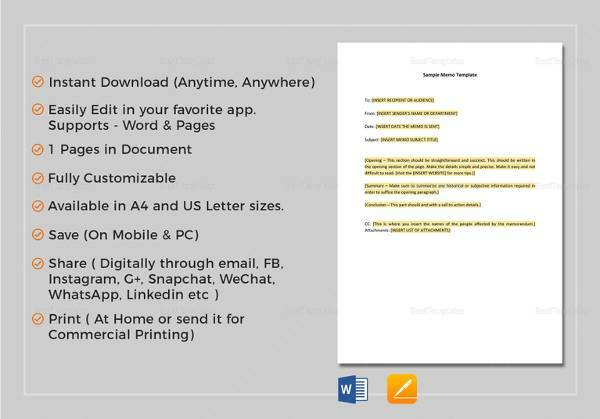 It provides an easy link for formal written communication within the organization. It not only makes the communication task easy but ensures flows of context through it. 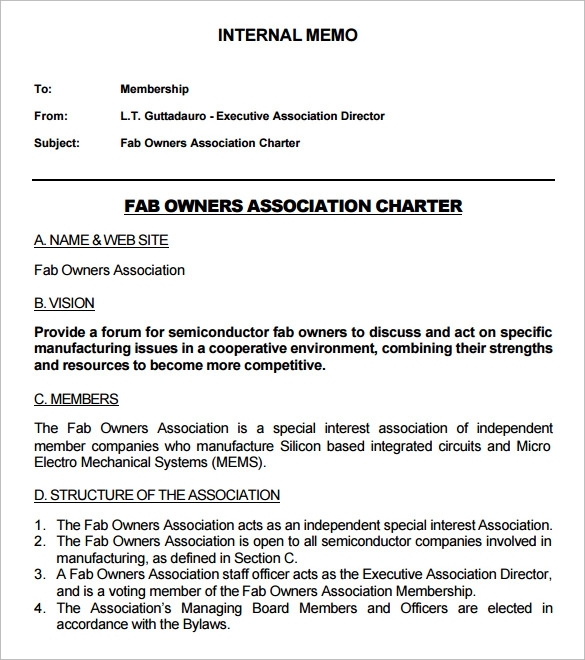 Thus ensuring a nice and clean approach towards such business interaction! 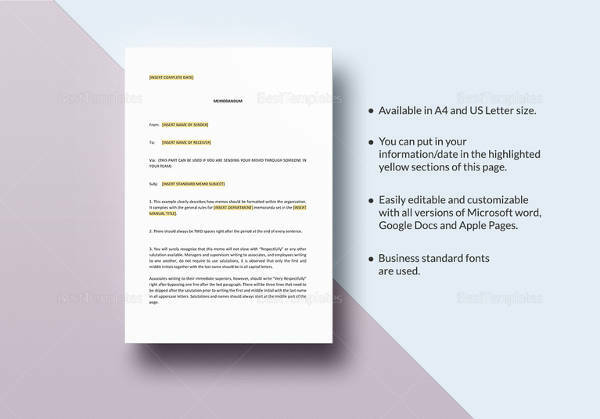 The purpose of this sample format memorandum template is to provide guidelines for an effective memo. 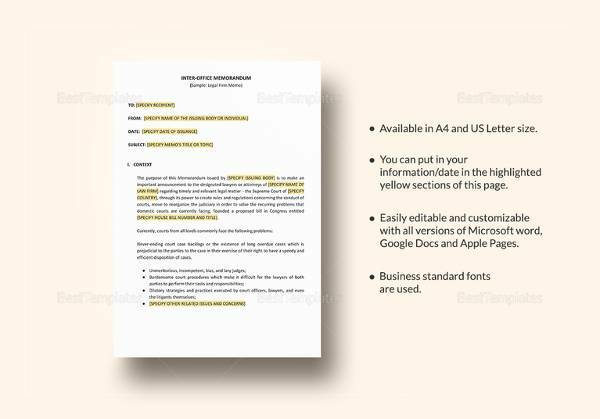 A list of things should be considered before making a memo which includes a proper subject matter, theme and basis of your conclusion. These all should be provided along with substantial thesis statements and statistics making them more effective in presenting. 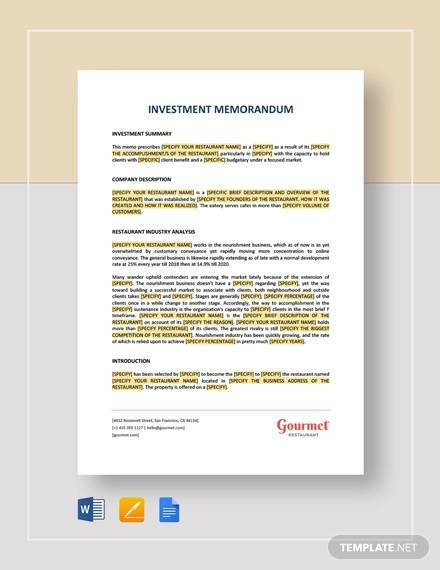 These sought of formal memos are suited for providing information to the clients. 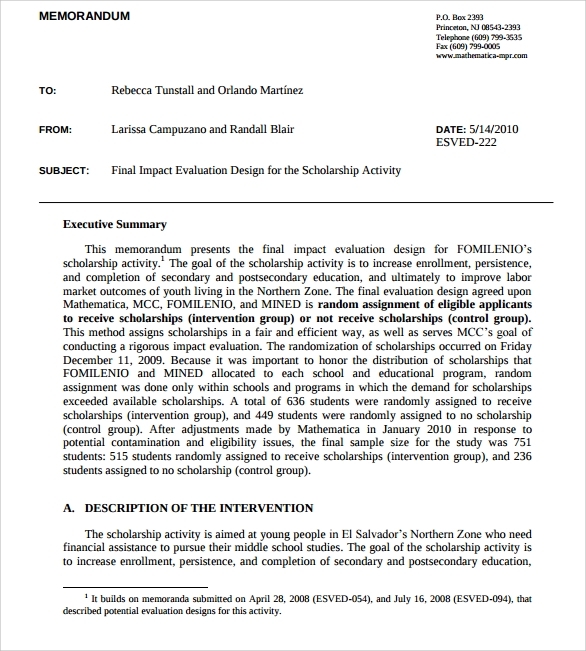 The initial subheading should state the problem followed by the background information related to the topic. 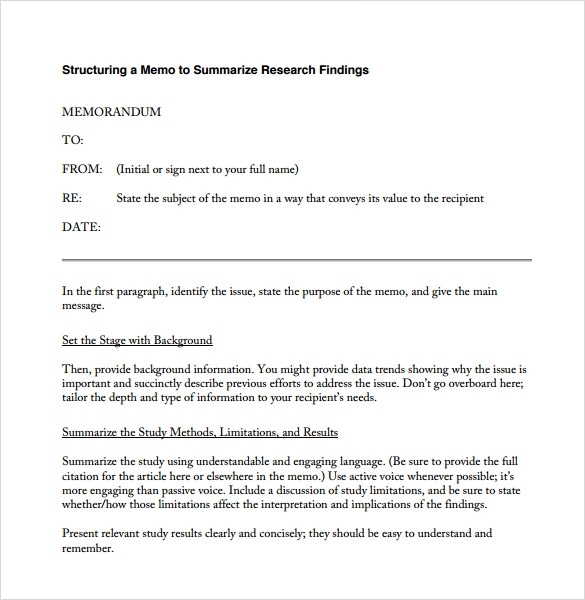 The end should be summarized with study methods, limitations and results which provide an overall review of the entire context that has been spoken inside the memo. 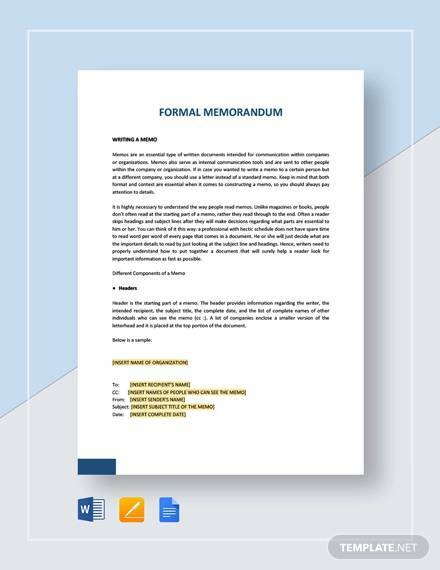 A sample format memorandum template is a written Legal Memo Template that is used for easy formal written communication inside the business company. 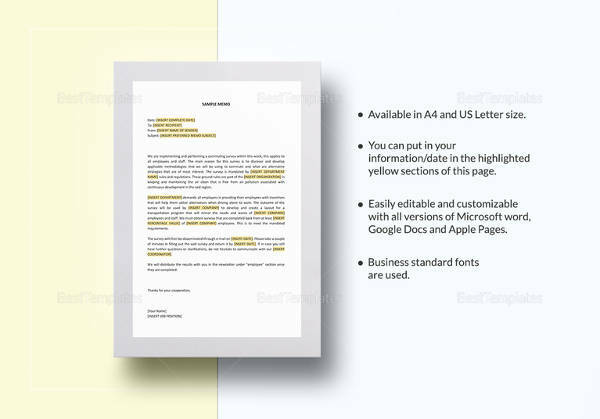 These constitute letters or memos that are required for business communication. It helps circulating the information within an organization. 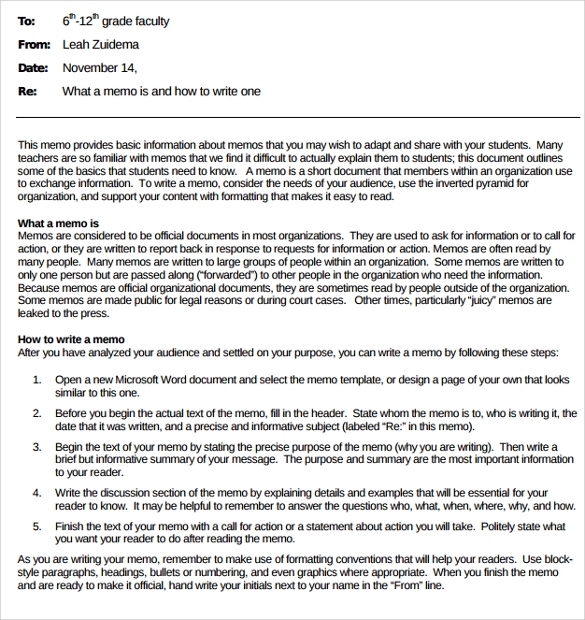 It provides certain guidelines that should be considered while making a memo. These serve as an important tool for brief and impersonal communication. It can be very efficient in case of workplace as it stores all the written records of such topics. 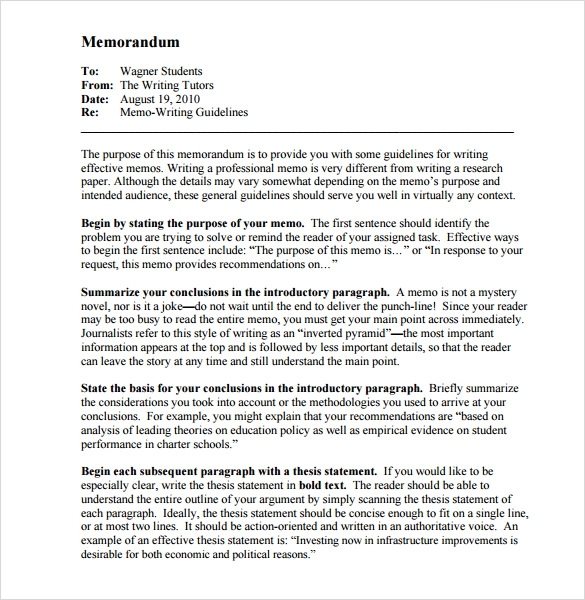 Advantage of communicating by means of memo include presumption of privacy and the ability to precise the message and the permanence of communication for future references.